This is a unique piece of military history. 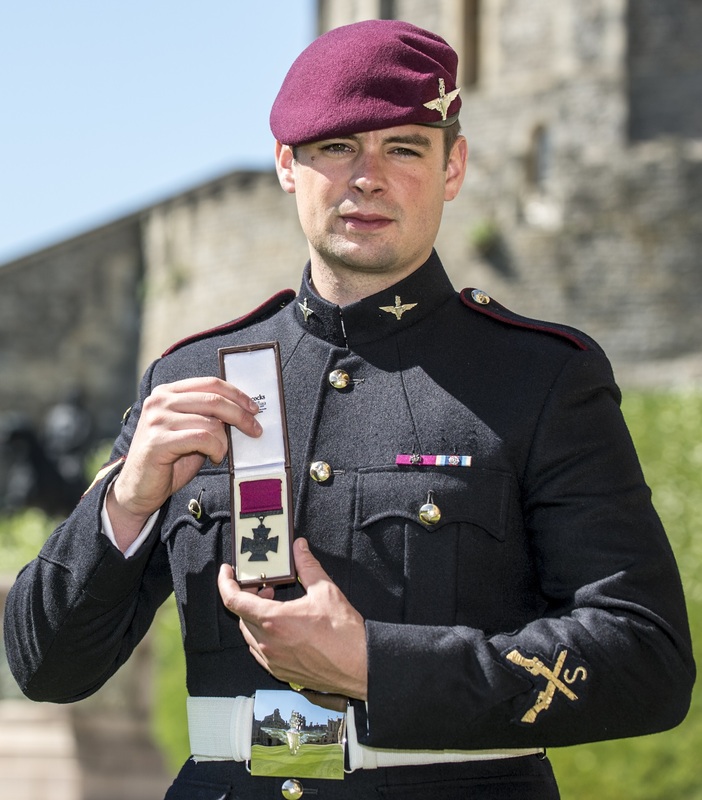 L/Cpl Joshua Leakey VC of The Parachute Regiment is the ONLY living and active serving soldier to win the Victoria Cross, the premier British award for gallantry. The citation for his award, a replica VC medal and his photograph and signature are framed together. The original medal, with an estimated value of £500,000+ is held on loan by the Airborne Assault Museum, Duxford. The Parachute Regiment’s soldiers have won 4 of the last six VCs awarded, 3 posthumously.